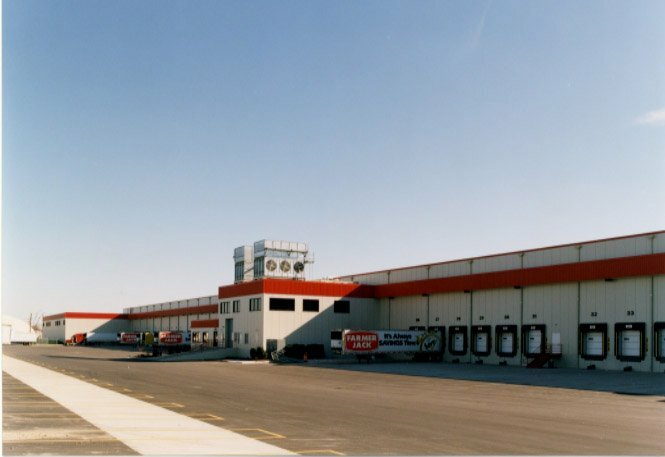 Ashley Capital developed a refrigerator-cooler food warehouse/distribution facility for lease by Farmer Jack (a division of A&P) in 2001. 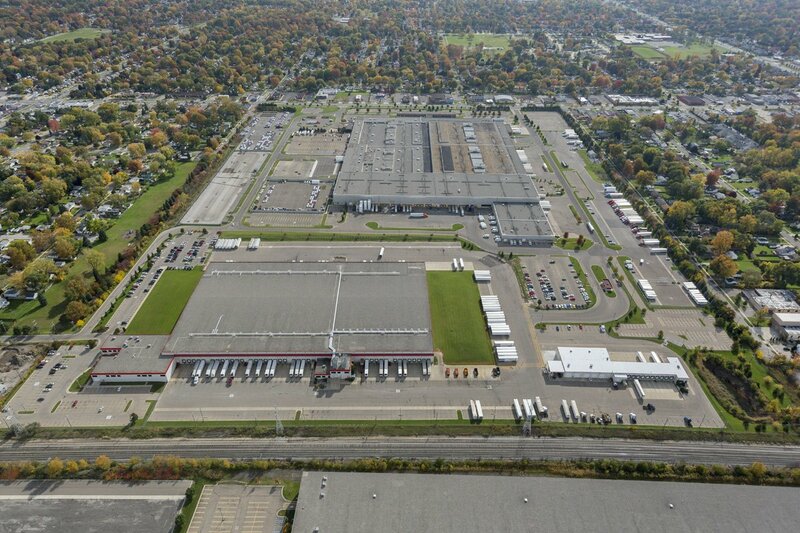 The building sits on a 35-acre parcel in Livonia, MI with excellent access to I-96. The site is served by a substantial power supply which was critical for the type of building Farmer Jack required. After ten years of occupancy, Farmer Jack and A & P underwent a major reorganization, which included bankruptcy, and no longer needed the building. Canadian-based Mastronardi Produce, a pioneer and industry leader in the gourmet greenhouse industry, subsequently leased the building in January of 2010 and continues to occupy it in its entirety. Mastronardi Producegrows and markets nationally recognized produce brands to major grocery chains and warehouse clubs nationwide. 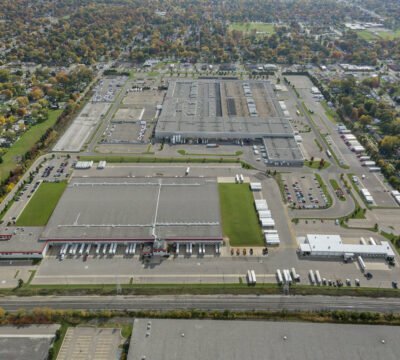 With a new 12-year lease in place, Mastronardi Produce is positioned to continue its growth in the U.S. market for many years to come.